Bradwell Park industrial estate is one of the largest multi-let industrial estates in MK, providing forty steel-framed industrial and warehouse space from 3,000 to 15,000 sq ft. The Park’s units are arranged in eight blocks and feature large service yards, integral first floor offices, excellent car-parking provision and well-kept landscaping. During the last quarter of 2014, seven of these units became vacant due to lease expiries. As of March 2015, Louch Shacklock and Partners has already let five of the vacant units totalling 36,000 sq ft, on behalf of the estate owner Henderson Global Investors. Graham Young of Louch Shacklock said demand is at a ten-year peak, and is predicting an shortage in the availability of similar space during 2015. 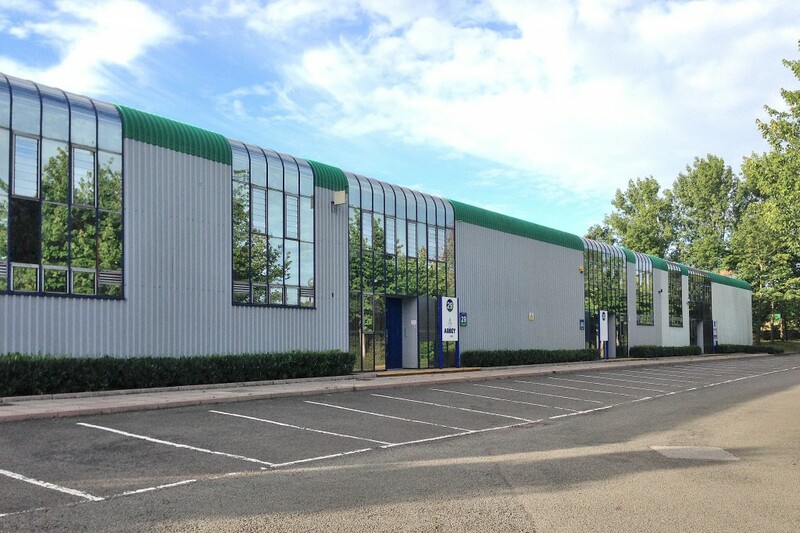 Louch Shacklock now has the remaining two units available to let at Bradwell Park, each providing a gross internal floor area of 6,500 sq ft. The units are adjacent, so may also be combined to provide 13,000 sq ft.